Acupuncture and Traditional Chinese Medicine (TCM) is a primary system of medicine that has developed over thousands of years. Its aim is to restore balance and harmony to the body providing effective treatment for acute and chronic health conditions, musculoskeletal disorders and a wide range of conditions listed by the World Health Organization. Acupuncture and TCM works by boosting the body’s own self- healing mechanism to reduce pain and inflammation, balancing hormones and regulating immune function to maintain optimum health. Acupuncture involves stimulation of specific acupoints in the body and is performed with ultra-fine, single use sterilised needles which are placed in specific points around the body using the body's natural energy (Qi) to unblock and regulate neurological and chemical pathways (TCM meridians) creating a feeling of relaxation, promoting repair, balance and wellness. 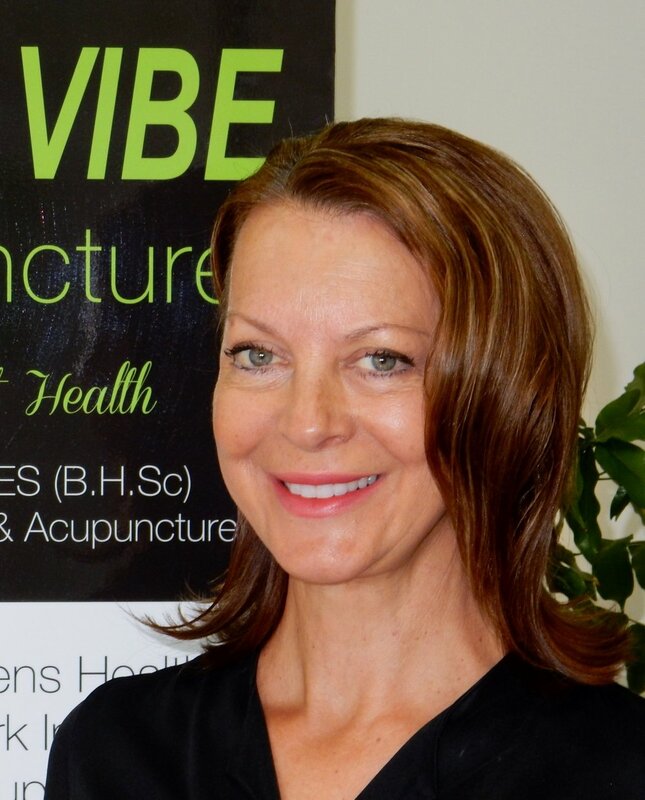 Sandra Hedges is a specialist in her chosen field of Acupuncture with a 4 year Bachelor of Health Science degree in Traditional Chinese Medicine and Acupuncture (Bach.H.Sc.Acu). Sandra is a proud member of the Chinese Medicine Board of Australia with registration as a Chinese Medicine Practitioner and Acupuncturist and an accredited member of the Australian Acupuncture and Chinese Medicine Association (AACMA) and the Australian Health Practitioner Regulation Agency (AHPRA). Sandra has both studied and travelled extensively throughout the US, SE Asia and China continually keeping up to date with latest techniques and information through professional development seminars and extensive post-graduate training. Sandra has also worked in Asia volunteering her services within remote paediatric and women’s health clinics which was an extremely rewarding experience and highlight of her career. In practice Sandra enjoys treating all types of conditions both men and women’s but has a special interest in musculoskeletal conditions and pain management, successfully treating many clients with sports or gym injuries. Other specialty areas include fertility and IVF support, menopause and neurological disorders having great success with stroke/nerve damage. Sandra is also passionate in promoting acupuncture for stress, anxiety and depression. With modern life placing huge demands on us, acupuncture is clinically proven to help relax and calm the body to better manage stress, anxiety and depression naturally. In addition Sandra has a keen interest in cosmetic acupuncture having undergone post graduate studies under leading experts in this exciting field which combines traditional TCM skills with modern science. Sandra is also licensed to prescribe patent Chinese herbal formulas for added wellness support. Other practitioners I collaborate with: Sandra is always happy to work with your local GP or other health professionals, believing that each modality has their strengths and challenges and that mainstream medicine and natural holistic medicine/therapies including acupuncture and TCM can successfully work together. Sandra believes that as a Holistic Health Network we are all passionately committed to helping you on your quest for good health and wellness. Our body has an amazing capacity to heal and repair and Sandra’s commitment is to help you on your personal path to balance, health and vitality.